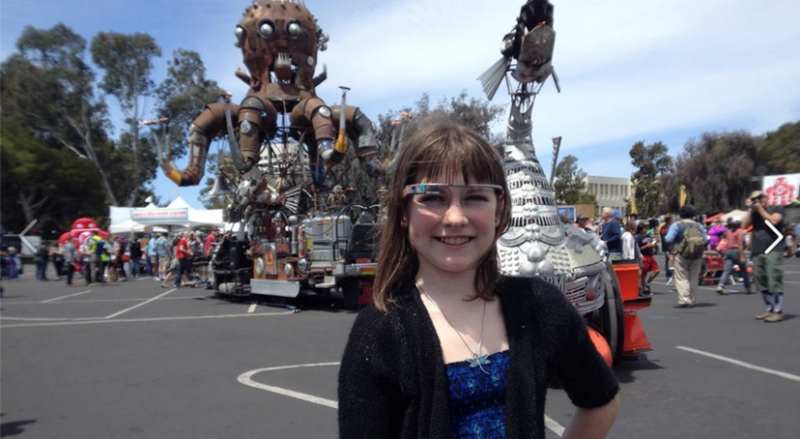 Thank you for coming to check out the Coding Clubhouse at Maker Faire 2015! Vidcode. Focused on teenage girls learning video coding.